What is a friction stay hinge? Friction stay hinges are a variable window hinge which enables the secure opening and closing of windows. As the name suggests, an adjustable friction slide helps to hold the window in an open position. What type of friction stay hinge should I choose? There are a number of types of friction stay hinges which can be fitted to a window, depending on the window design, access requirements and preferences. Your propertys new windows may be top hung or side hung. The type of hinges that will be fitted to your new windows will vary according to the type of window you are choosing. 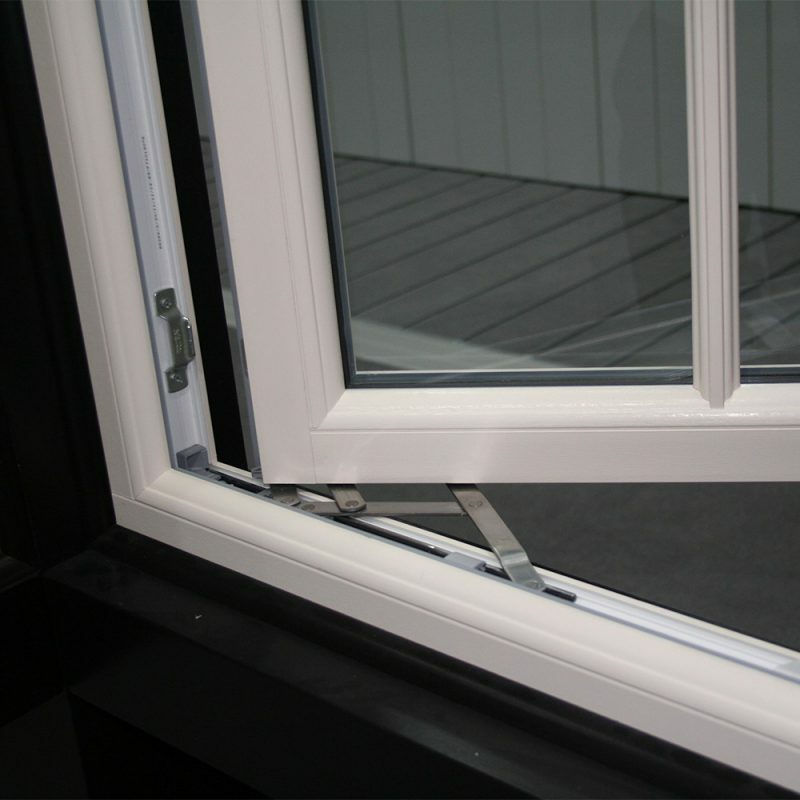 If youd like advice on the right friction stays for your windows, our team can help. Standard Friction stay hinges are the most common window hinge available. Set to a standard maximum opening angle, they can be used on a variety of windows, including uPVC Flush and Stormproof casement windows. Restricted friction stay hinges limit the opening of a window for safety reasons. You may require a restricted friction stay due to building regulations. Restricted friction hinges also offer peace of mind in keeping your family safe from hazardous external access.